According to Wikipedia, binge eating is a pattern of disordered eating which consists of episodes of uncontrollable eating. During binges, a person rapidly consumes an excessive quantity of food. Binge eating is an eating disorder that makes you to over eat several times a day. It also means eating when you are not hungry and continuing to eat even after you are full. b) Eating a lot of food when you are alone, but eating normal amount of food when people are around. i) Waking up in the middle of the night to eat, eat, and eat. Binge eating disorder may sound harmless because it seems the only problem is can cause is the flimsy problem of depleting the food in the house in a very short time. However, other than the social, emotional and difficulty that it causes, binge eating can also lead to complications that could be fatal e.g. Now what can binge eaters do to reduce binge eating or rid themselves of the disorder? There are many answers to this question; but an answer that I have found to be very effective is appetite suppressant pills. Just as the name implies, appetite suppressant pills are pills that suppresses your appetite by making you feel full. 1. 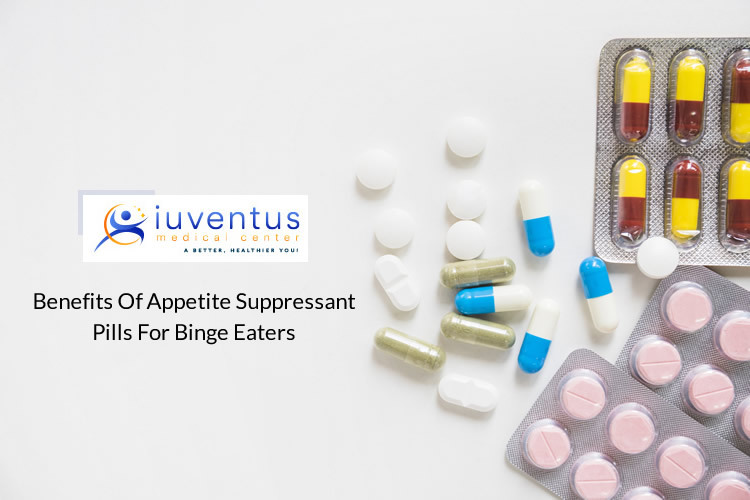 Suppressant pills help binge eaters curbs their biggest problem: over-eating. 2. Helps to loose weight: Suppressant pills are also called weight loss pill, this means weight loss kicks in when it helps you stop over eating. 3. Prevent you from feeling hungry all the time or many times in a day. 4. Helps you regain your perfect health. 5. Helps you sleep better as you will no longer have to wake up and stay awake to eat a lot of food when you should be sleeping. 6. Stops you from thinking about food all time, including the time when you should be doing something productive. 7. Prevents complications that could happen sooner or later with binge eating such as hypertension, gastro-intestinal difficulties, type 2 diabetes, joint pain, and cardiovascular disease. 8. Helps you increase or regain your confidence and self-esteem.